Neurocysticercosis is diagnosed by which among the following? 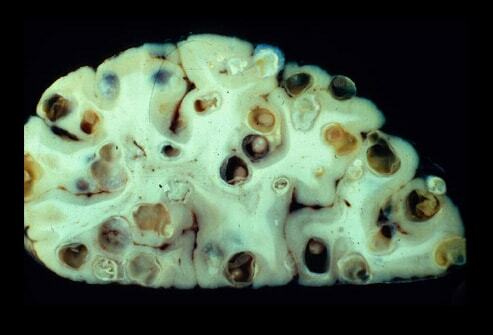 Neurocysticercosis is the most common parasitic disease of the central nervous system. Seizures are the most common clinical manifestation of neurocysticercosis.